Who says vintage ain’t affordable? Certainly not this girl! 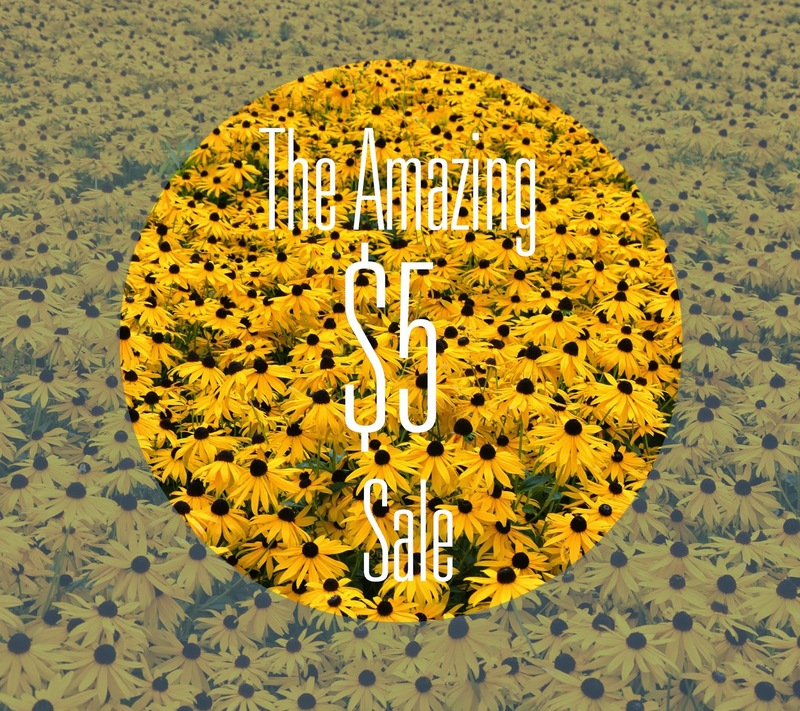 In honor of the spring cleaning my sister is I’m forcing myself to do, I’m holding my first ever sale…and it’s a biggie! Join me at the June Market Daze sale for a whole rack and table full of $5 vintage goodies (plus some newer stuff). I’m ready to clean out my old inventory so I can bring out the all the new stuff at the July sale. Plenty more details to follow (you know, where, when…those little things). I can hardly believe it! Will I see you there? Go on, give it a share! Hi there, I’m glad you’re here! My name’s Amy and I’m always looking for ways to make life simpler, easier and more exciting — all while re-purposing everyday items. If you want to learn even more about me, click here!